Miraxess, the French startup was present at this year’s CES 2017 and has released an interesting and new accessory for Windows 10 Mobile users. 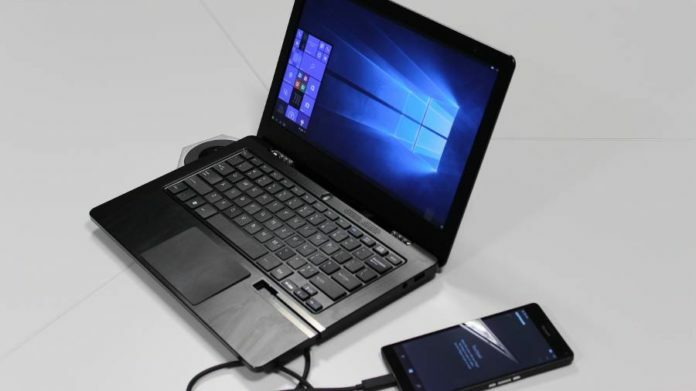 The Mirabook which is actually an accessory for Smartphones but it looks like a laptop. With the Mirabook you can Connect your phone and interact with your smartphone applications on a 13″ screen with resolution of 1080p by using a touchpad and a keyboard. Mirabook provides ports HDMI and USB-C. There is also a USB cable built into the Mirabook. It has an aluminum body with a battery that can lasts up to 24 hours of use. Premium Speakers and a SD card slot that you can use to increase your phone’s storage. 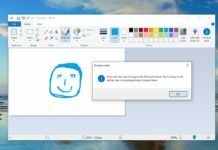 Mirabook only works with Windows 10 Mobile Continuum , and you can not use it in Andromium OS. 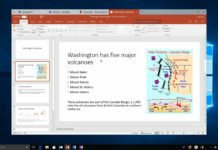 The Mirabook does not provide wireless connection which is actually very useful to use the Continuum. However the company has promised that it will be providing the wireless support for the 2nd Generation product to be launched soon. The company disclosed that it will be starting the pre-sales from March for € 299 (R $ 1,000). This is only for the European region. The company says that the lap dock will only arrive in October for rest of the world.